Australia must begin a course of action in order to successfully achieve its carbon dioxide emissions targets by 2050, according to a new major report. NewNet is a trading name of New Energy World Network Ltd. (Company no. 06695690). 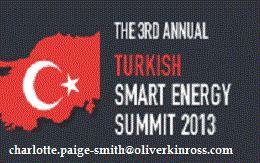 Copyright © 2013 New Energy World Network (NewNet). All rights reserved.